Chiropractic care is a beneficial treatment for a number of short-term (acute) and long-term (chronic) conditions, injuries, and types of pain. 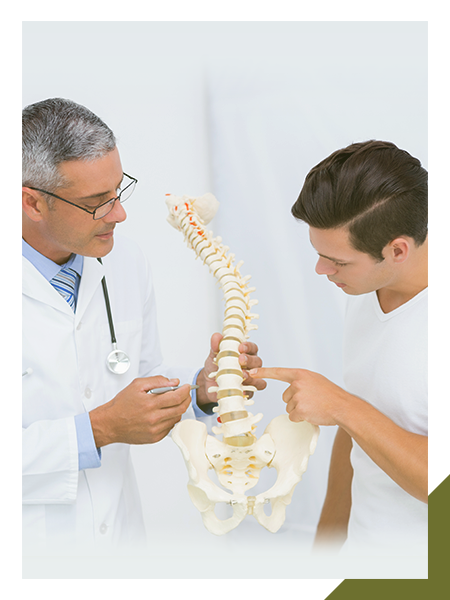 As Johnstown’s Top Rated Local® chiropractor, we will create a customized treatment plan based on your initial chiropractic exam, spinal and postural screening, diagnosis, health needs, and overall health and wellness goals. You see, there is no one-size-fits-all treatment because even though there are common conditions that cause pain, limit movement, and reduce function, every person and body is different. At Connected Chiropractic, we offer individualized chiropractic treatments to fit your unique needs to help you feel better and move better. Reach out to your local chiropractor in Johnstown to arrange an appointment. There are many disorders and dysfunctions in the body that can cause pain, limit movement, and mobility, and decrease the healthy function of a system or a number of systems in the human body. Whether caused by wear and tear, an injury, infection, illness, inflammation, genetic defect, environmental factors, or is simply related to aging, there are several conditions that can affect your health and wellness. Chiropractic care provides a natural, noninvasive, non-surgical method of treatment which addresses the root cause of the pain and discomfort. Furthermore, chiropractic can help those with chronic conditions manage their symptoms. Below are some of the most common conditions we treat with chiropractic care, massage therapy, and spinal decompression. Chiropractic treatments can provide safe, effective, longer-lasting relief for many conditions, injuries, chronic pain, and other types of pain. If you would like to experience the benefits of a healthy spine, improved nerve function, reduced pain, and a better range of motion, reach out to our team at Connected Chiropractic in Johnstown. 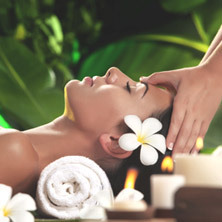 We are here to help you heal, rejuvenate, and feel better overall. Please let us know what you have questions about so we can best serve you. Spinal decompression therapy helps to alleviate your chronic neck and back pain.